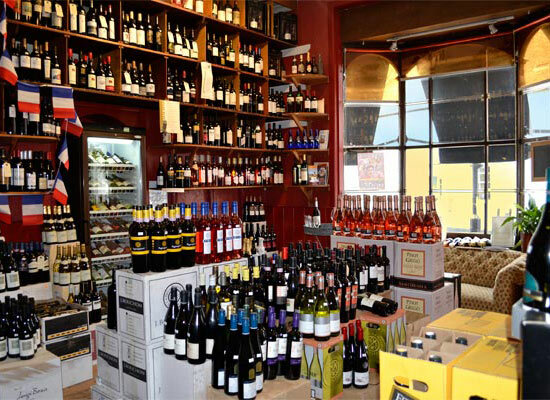 Here at The Punch Bowl we have a wide selection of wine, and we would be more than happy to help you find the perfect bottle for your occasion. The wine room is part of The Punch Bowl restaurant. 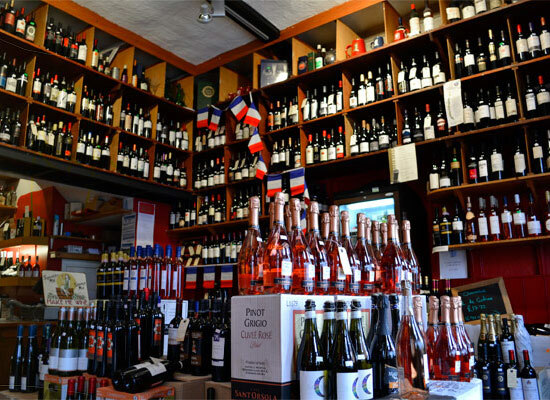 We have a wide selection of red, white, pink champagne and also spirits. 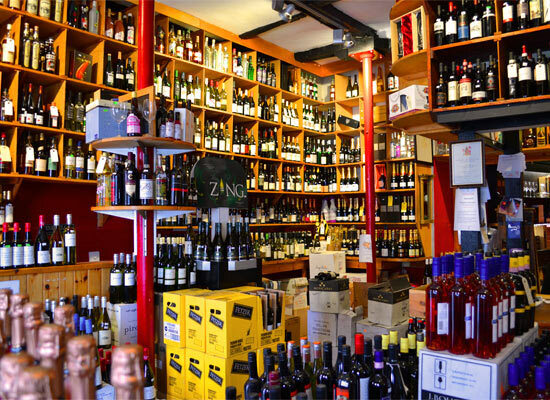 Inside the wine shed you'll find white wine, red wine and rose for £3.50 a bottle. 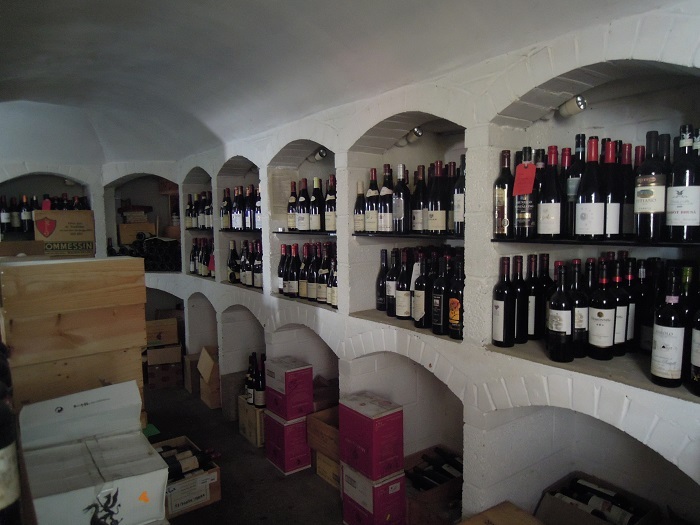 The wine shed is restocked every week so if you are looking for eclectic great value wines then please ring and we will be happy to arrange a time for you to come and take a look. 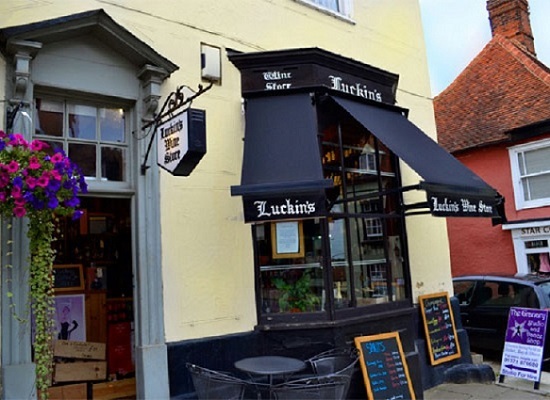 We simply do not have the space to stock all our great wines here at the Punch Bowl, so we sell much of our stock through Luckins Wine store in Great Dunmow. Our friendly store manager, Geof, can help you chose the perfect bottle.